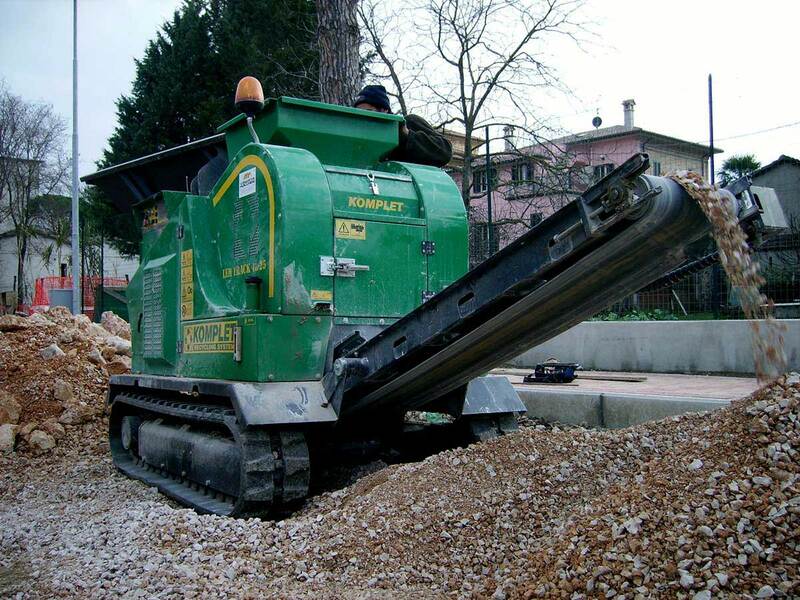 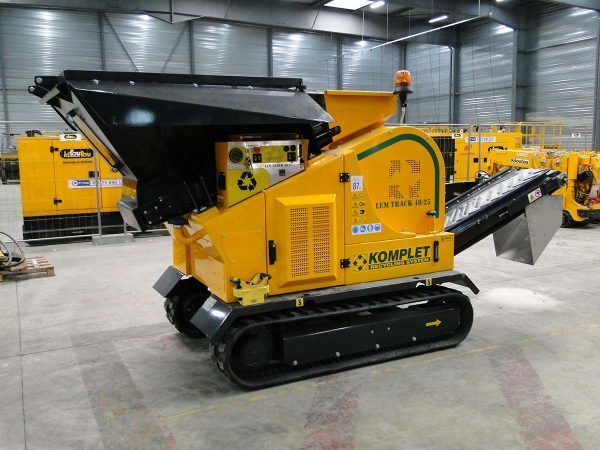 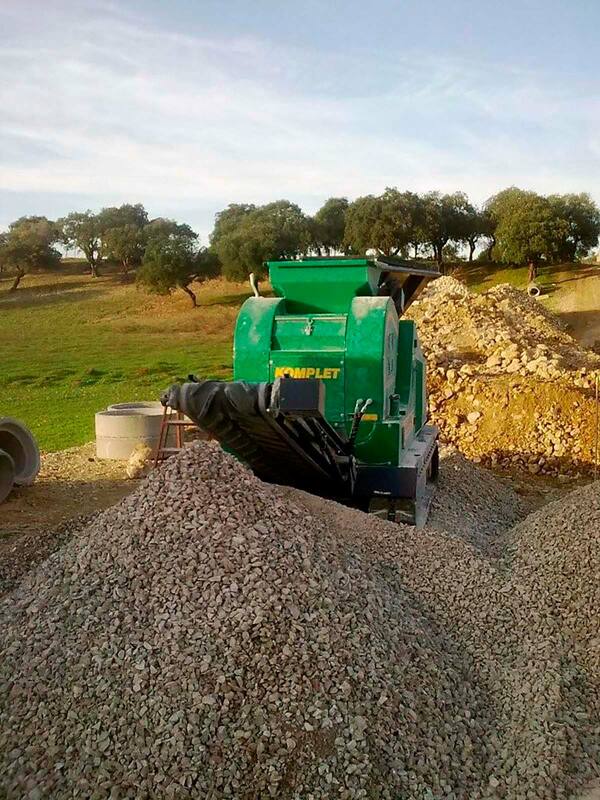 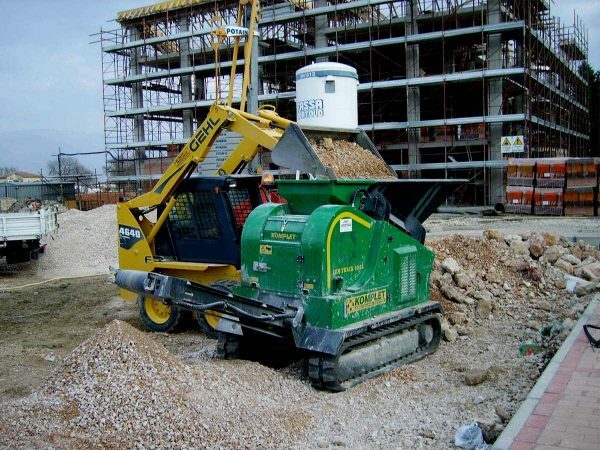 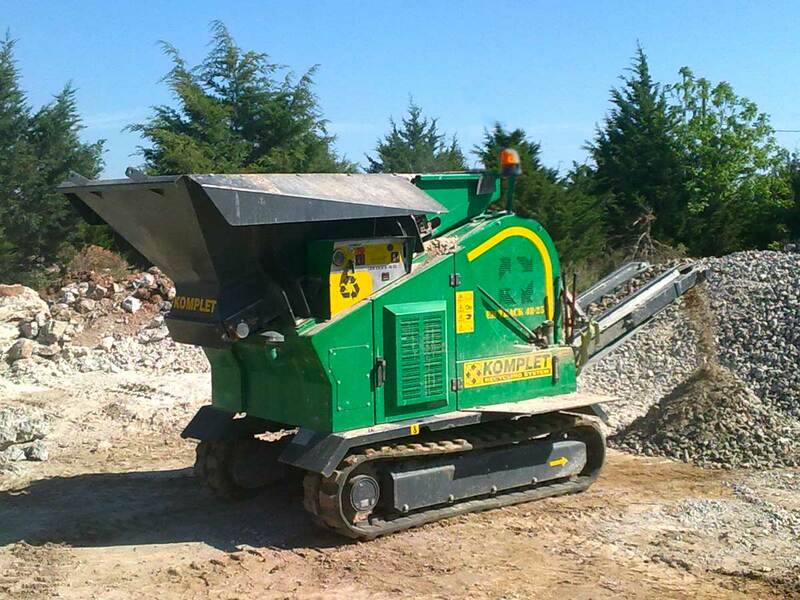 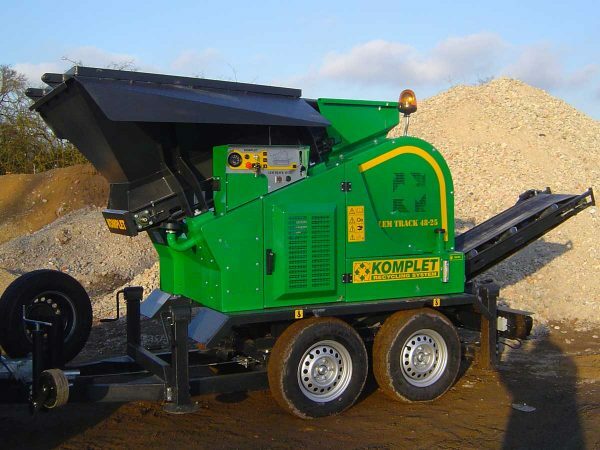 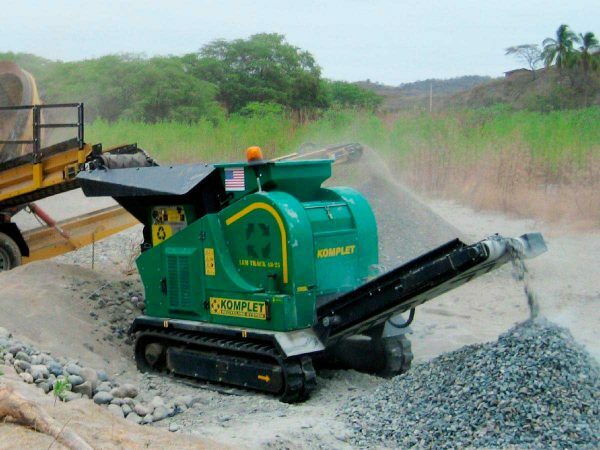 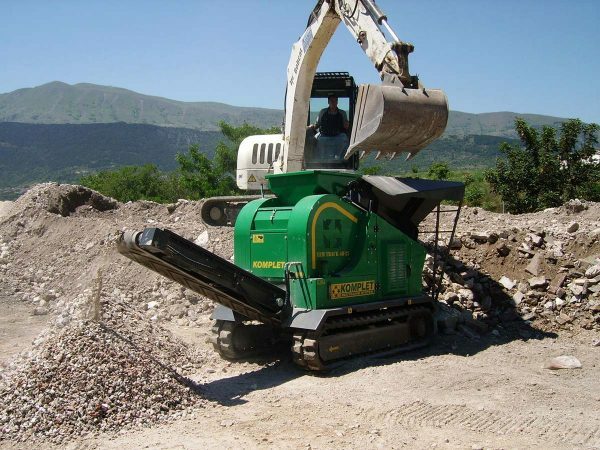 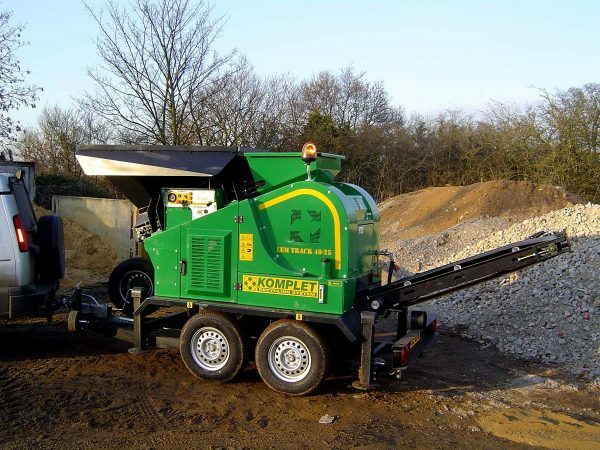 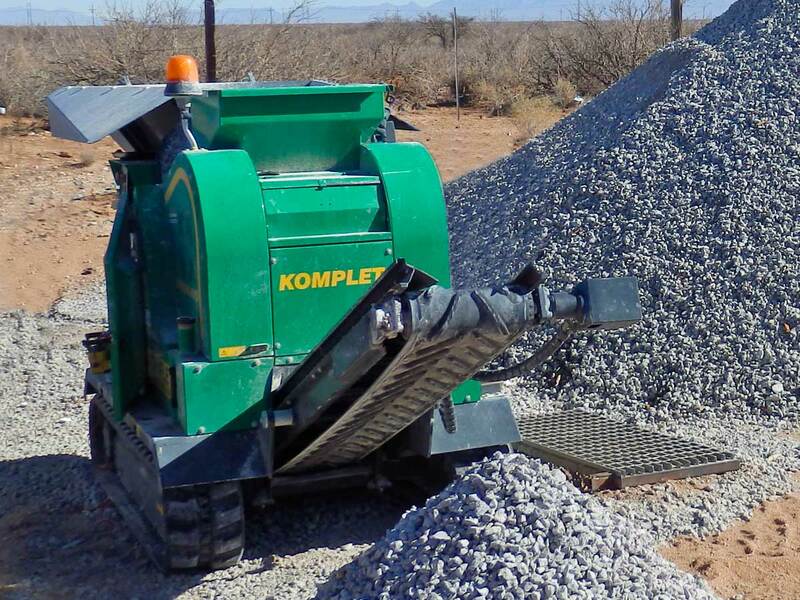 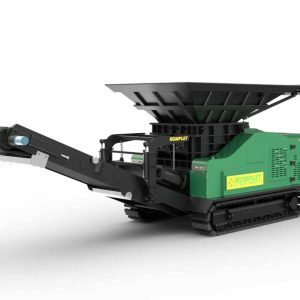 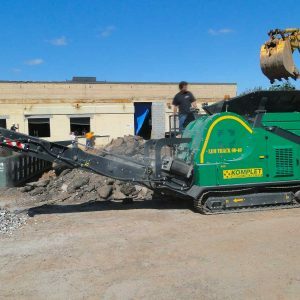 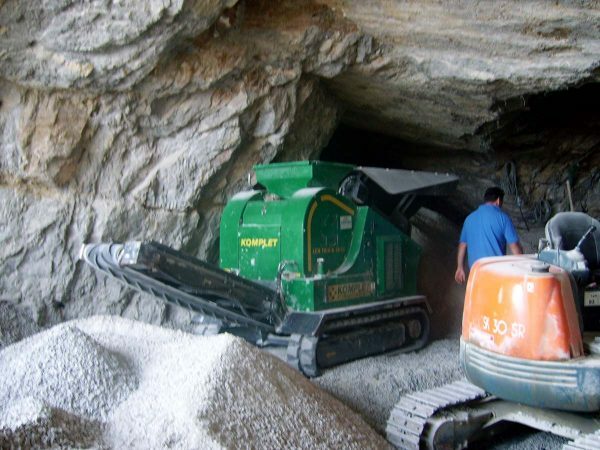 The LEM TRACK 4825 model (towable version also available as LEM TRAIL 4825) is a compact jaw crusher with hydraulic adjustment for its granulometry output. 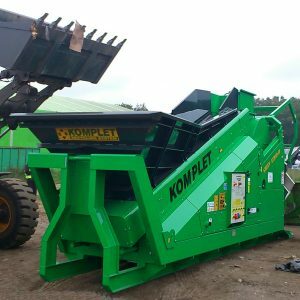 Compact, fully remote controlled and easy to transport, allows a fast and simple set-up and working procedures by a single operator. 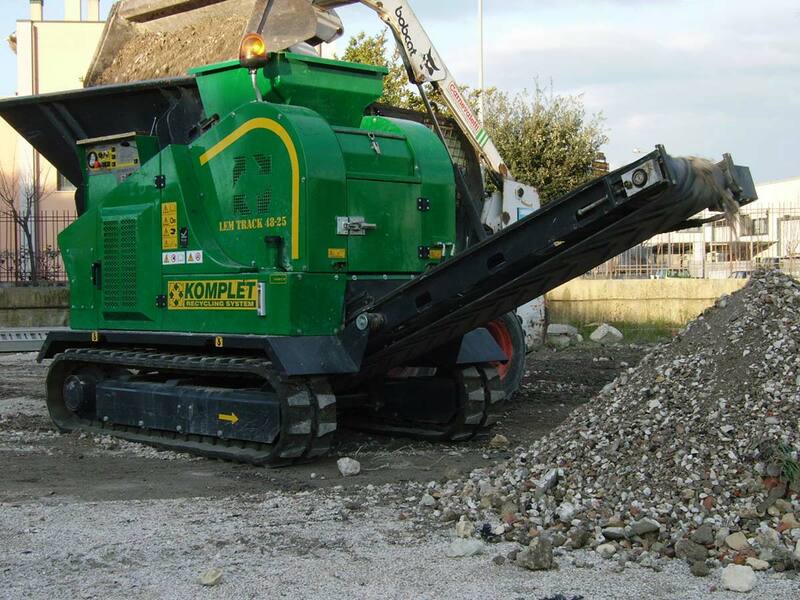 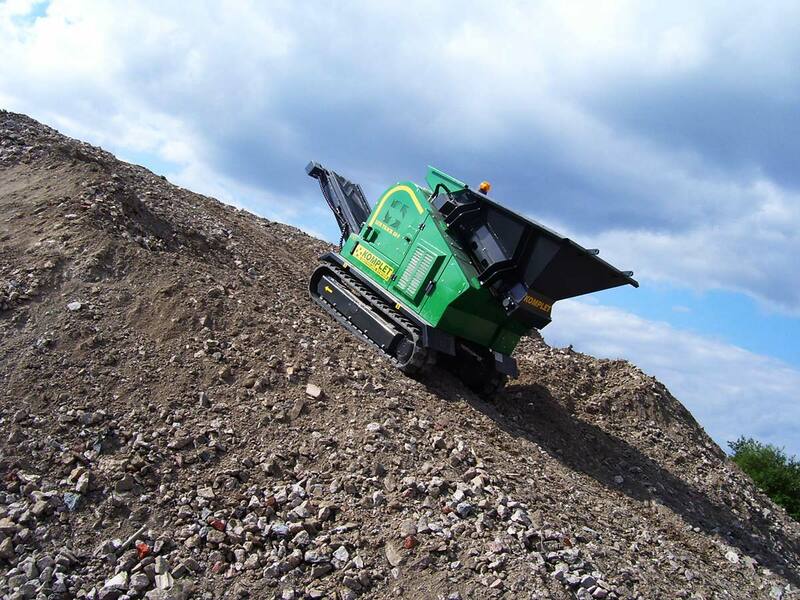 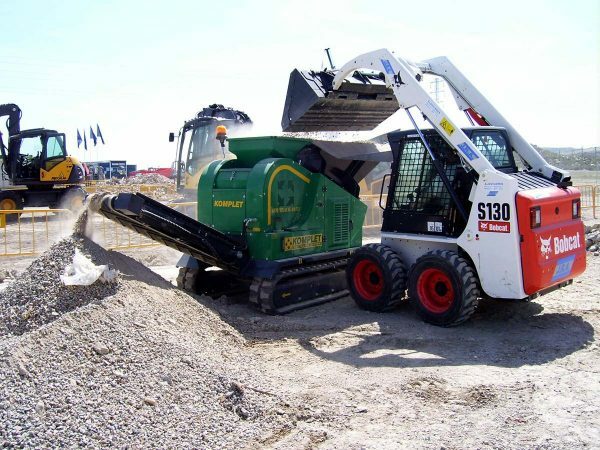 The LEM TRACK 4825 is a high performance crushing machine, the best performing and reliable solution for construction companies and contractors who want to recycle their construction and demolition waste onsite.